Prior to joining NPA as the AP Environmental Science and Earth Science Teacher, Zach completed his Master’s Degree in Climate Science and Solutions at Northern Arizona University, studying the physical science of climate change with related training in remote sensing, greenhouse gas emission inventory, project management, and science communication. 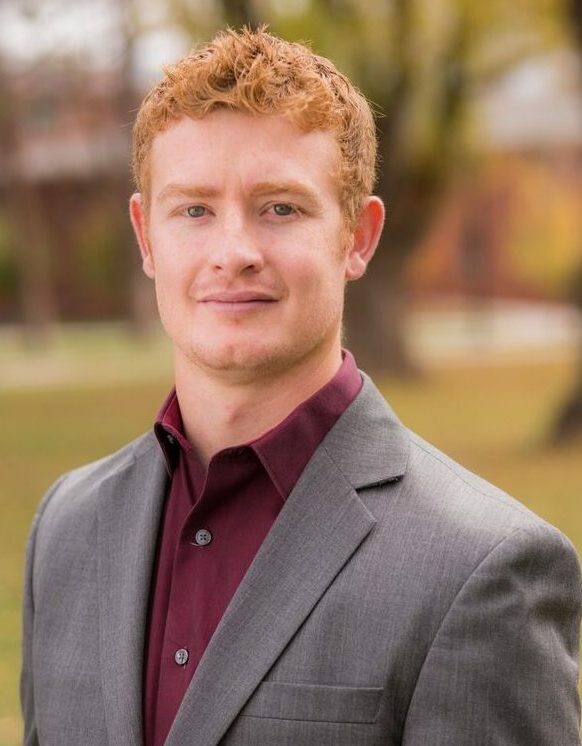 Zach was a two-time tuition waver awardee for academic excellence over the course of his graduate studies, and wants to use his diverse education in environmental studies to tackle the threat of climate change locally, regionally, and globally over the course of a career in teaching. When not perusing sustainability, you can find Zach coaching youth hockey or participating in outdoor sports from wakeboarding to mountain biking. 6. Human survival depends on developing practices that will achieve sustainable systems. This course serves as a combined study of Earth Science and Environmental Science. The course emphasizes the dynamic processes that shape the earth and how these processes influence life and the environment on the earth. The lectures, reading assignments, lab experiments, and field trips strive to encapsulate elements of biology, chemistry, and earth science in an effort to address current environmental issues. The main topics include geology, climate and weather, astronomy, and environmental science topics. I teach with the hope that students can use this class to enhance their scientific knowledge as they prepare for their future endeavors. The overall direction of this course will follow our text for background information with the possibility of omitting particular chapters and/or section of chapters. Students will be expected to use both their written and oral communication skills as the year progresses to present and discuss their findings and experimental designs for various class projects and experiments. Students will display their ability to work independently or in a group to complete class projects and labs. The Earth Science students will utilize their lab skills in the field during various field trips.